Thinking of spending some precious time with your family or friends to reunite and enjoy the last days of the year to the fullest? 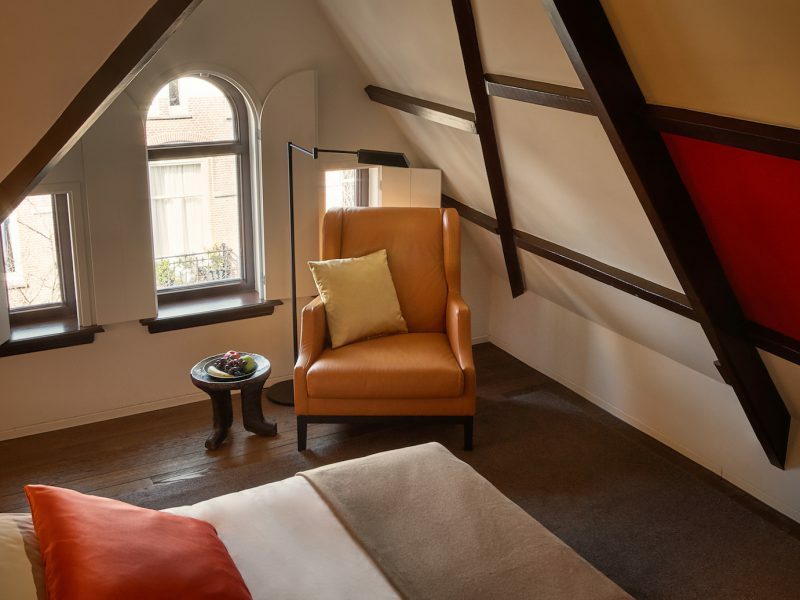 Looking forward to welcoming 2019 with a bang? Hong Kong is an excellent destination for Thai revelers because it proposes new, exciting options that cover all age groups and interest categories, a relaxing yet vibrant atmosphere topped with the perfect wintry weather, and an excellent opportunity to pick up some great year end deals and offers. During the festive season, brilliant illuminations and decorations are everywhere, accompanied by contagious holiday music and cheer. There are also endless selfie, twofie and wefie-perfect sights in the entire city, to the delight of millennials and all! There are loads of activities to make you feel the unique vibes of Hong Kong during the merriest time of the year! Here is a shortlist of 8 exciting ideas, including 2 eating spots, to make sure you enjoy the Hong Kong holidays to the max! Hong Kong is famous for its lightshows especially during the festive season. 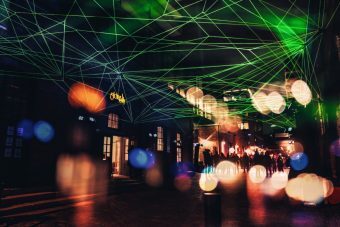 This year is not looking to disappoint with new ideas and installments to enchant Hong Kong’s promenade with magical lights. 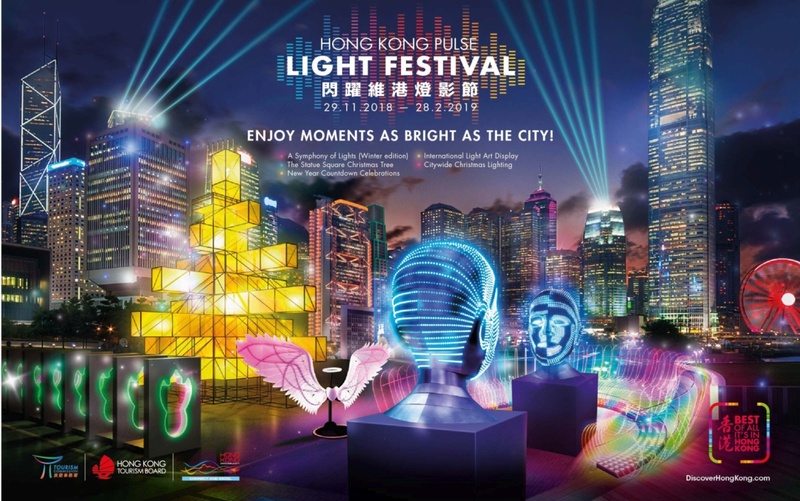 As part of the Hong Kong Pulse Light Festival, an International Light Art Display featuring both local and overseas light art installations will be held to delight visitors of all ages. 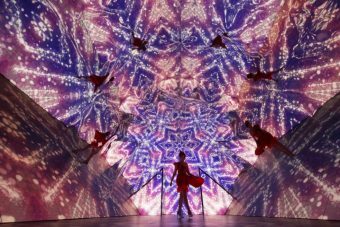 The installations will be displayed at the iconic sites along Central Harbourfront and Tamar Park and would provide a brilliant atmosphere to create wonderful winter memories with loved ones. Harbour City this year has been transformed into a magnificent spot to soak up the unique festive atmosphere that brings joy to all. The largest-ever 60-ft outdoor Christmas Tree is sure to awe all holiday visitors, while the 40-meter long Christmas Bridge will surely attract those who want to write wishes and loves messages on the heart-shaped Love-Locks. Here’s a picture-perfect venue to record precious moments with loved ones as you walk through the world’s largest video keleidoscpope – a surreal world with dynamic Christmas themed scenery such as snowflakes, Christmas tree, stars and more. Be transported to a stunning winter wonderland, filled with yuletide carols, magical lights, shimmering snowflakes and more! The best shows with multimedia effects will dazzle you, as you walk through the streets with the magical glow, musical festivities and enchanting moments that will warm your heart. 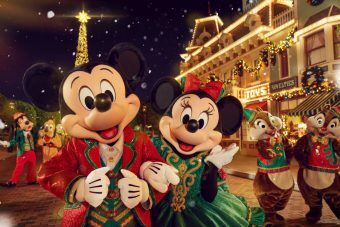 Capture all the cherished moments with your family, and especially with your favorite Disney friends, as they are all dressed in their holiday finery form. Ngong Ping 360 brings you Snow Village experience and outdoor fun this year. 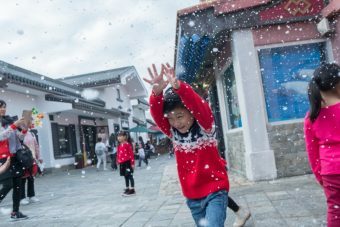 Step into Ngong Ping 360 from 1 December 2018 to 1 January 2019 to experience the enchanting beauty of falling snow! Lie down on the snow ground for your snow angel or lace up your skates and take a turn on the outdoor ice-skating rink. Bring your family and friends to explore the natural wonders of Lantau and enjoy a beautiful outdoor White Christmas. 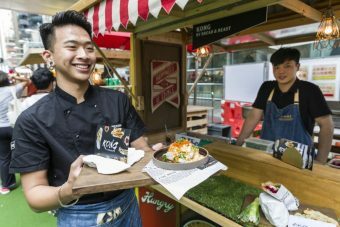 The Tong Chong Street Market is an annual affair that features everything from fresh farmers’ produce to creative recipes, cooking tips, and the latest food and beverage trends. The market this season returns with a more sumptuous and exciting collection of up-and-coming homegrown food stalls, unconventional packaged food and fresh seasonal produce that will introduce a new scene of sustainable food trend! An up-and-coming restaurant that was featured by a local series ‘Lueat Khon Khon Chang’ or In Family We Trust is definitely worth a visit. Bearing a quirky name sure to make any Hong Konger stop in their tracks, “LEE Lo Mei” is one of the hottest dining destination. 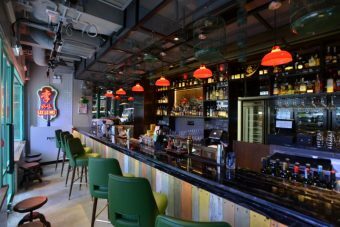 Their bar which is located on the ground floor, serves their signature creations crafted by an all-star team of local-born bartenders. The restaurant is furnished with artwork depicting old Hong Kong, such as mah jong tiles, birdcages and amah bags, the space is colourful and lively, at the same time as being nostalgic. They are famous for providing premium quality dishes that elevate and redefine Hong Kong street food by combining innovative techniques with unmistakably nostalgic flavours to give classic dishes a modern twist. 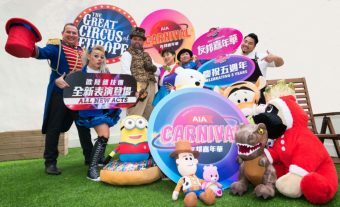 Blending the traditional elements of a European Carnival with futuristic sights, sounds and technology, the AIA Carnival is guaranteed to bring high standard events and festivities for the pleasure of families and friends. 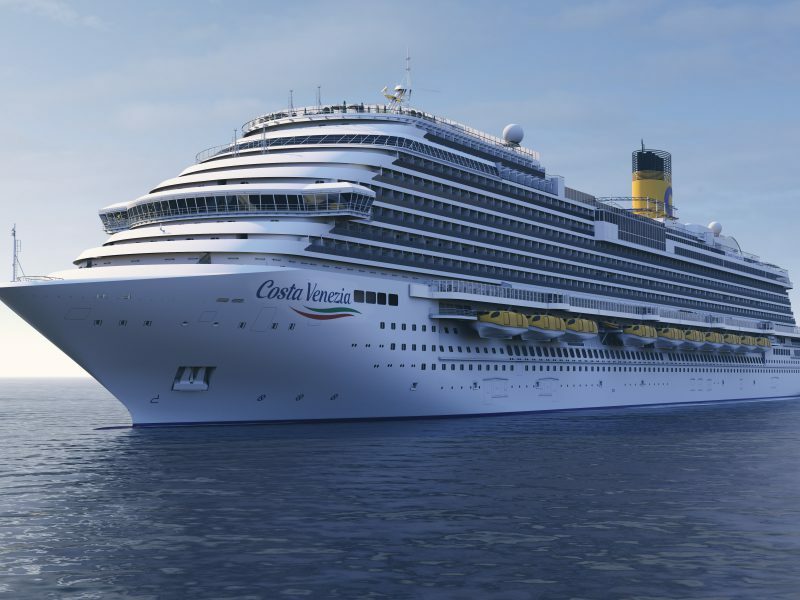 Fantastic rides, a great array of toys and other prizes, “Carnival Eats” by celebrity Chef Christian Yang and a world-class cast of entertainers, acrobats and circus superstars will make the carnival experience totally unforgettable! 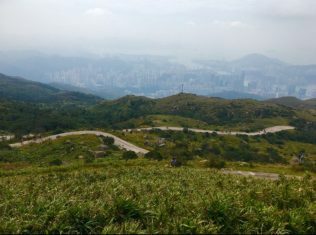 Nature lovers will surely enjoy Tai Mo Shan, Hong Kong’s highest peak, which has become the ideal venue for anything from a leisurely nature walk to an adrenaline pumping trail. With an elevation of 3,140 feet, Tai Mo Shan is highly recommended of custom-tailoring your hiking experience to fit your interests and fitness level. Whether you are an adventure-seeker, a photographer pursuing the perfect Hong Kong sunset shot, or someone searching for a peaceful place to take a nature walk, there are trails at Tai Mo Shan waiting for you. Highly recommended is the Family Walk route that is family-friendly. How to get to the starting point: From MTR Tsuen Wan Station Exit A, walk to the bus stop on Tai Ho Road North. Take bus 51 to the Country Park stop. The entrance of the country park is on Tai Mo Shan Road.